Black Scribble With Pen On White. Stock Photo, Picture And Royalty Free Image. Image 4422245. 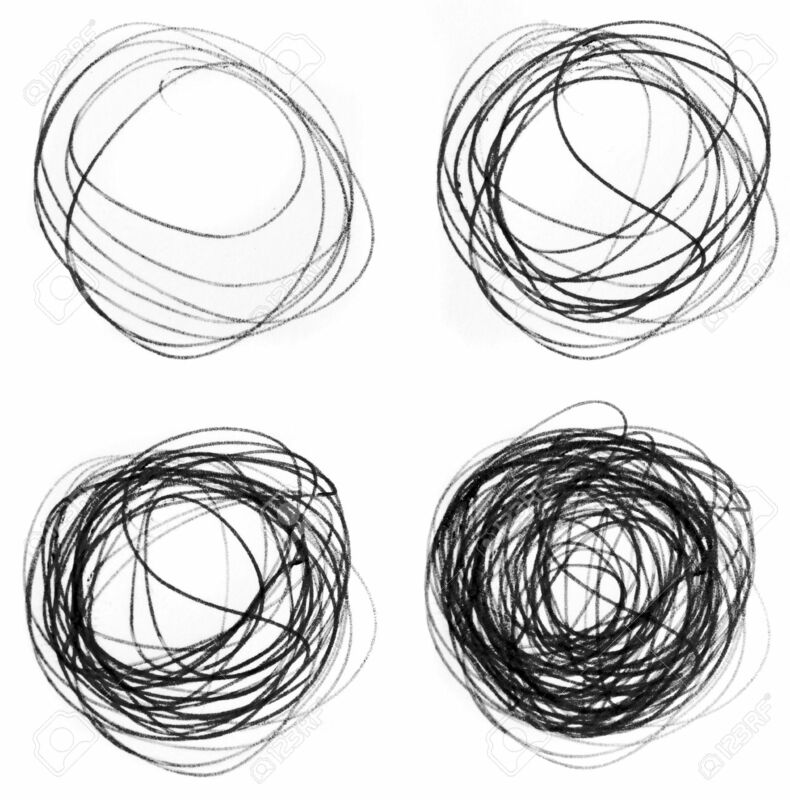 Stock Photo - Black scribble with pen on white. Black scribble with pen on white.